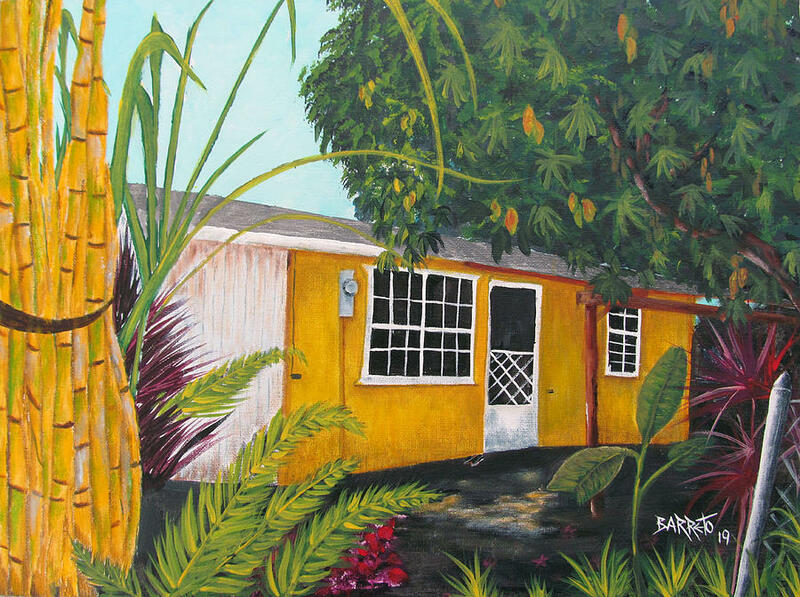 Gloria E. Barreto was born in Puerto Rico; she currently, resides in Florida with her husband Luis F. Rodriguez also an artist. 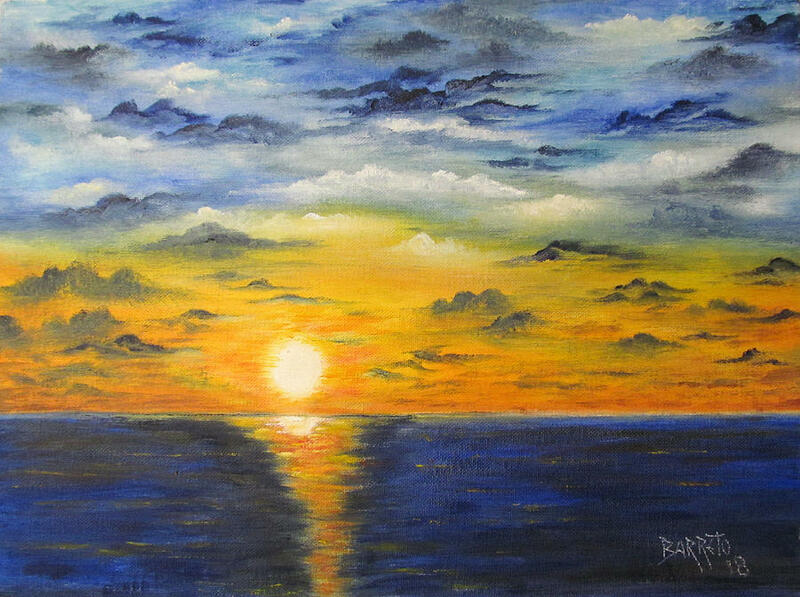 Gloria is a natural born artist. 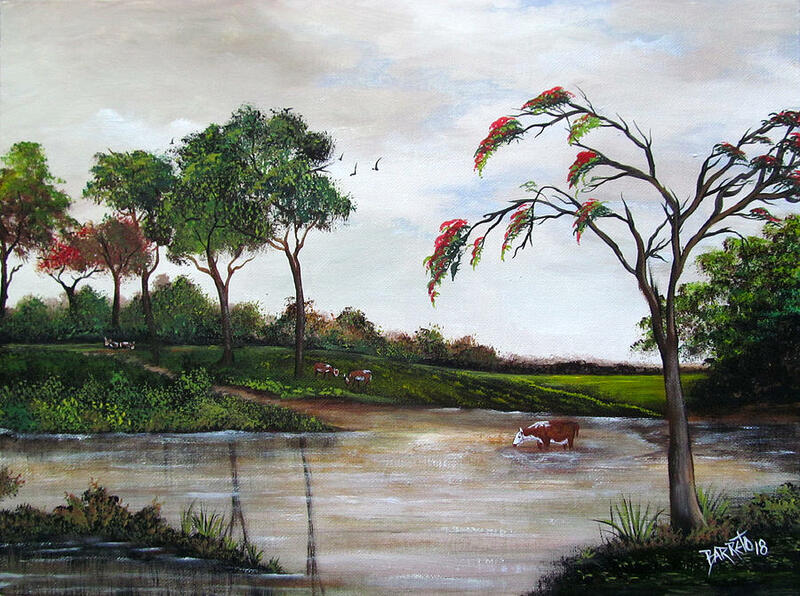 She began painting seriously in 2003 and has not stopped since. 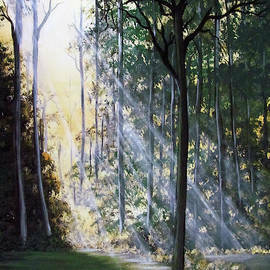 She has studied some art in Tampa and reads as much as she can about art techniques. 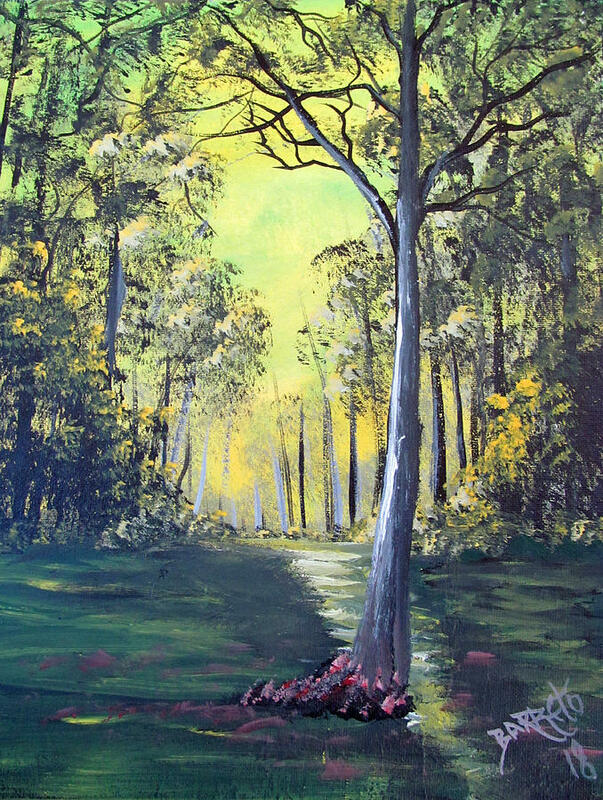 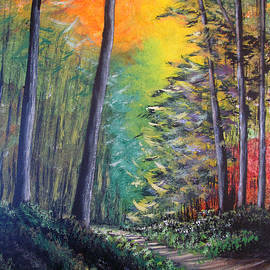 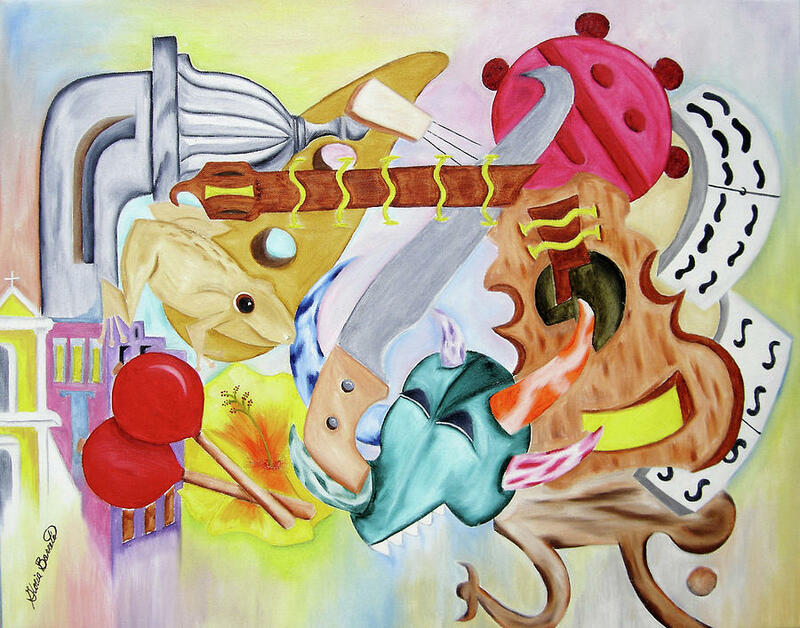 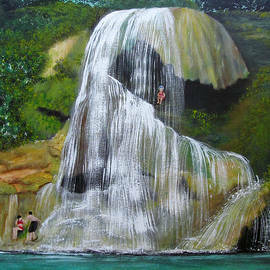 Gloria loves to create realism, abstract and CUREABS paintings with her God given talent. 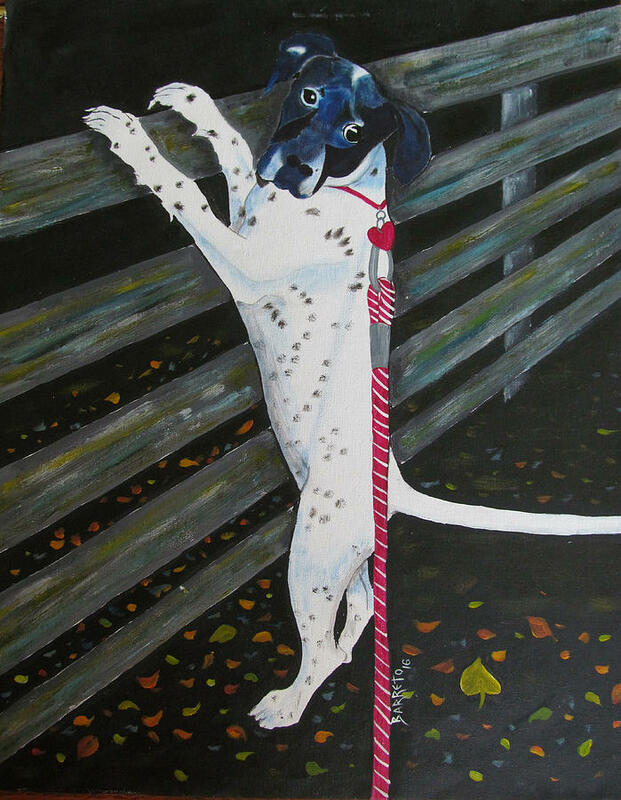 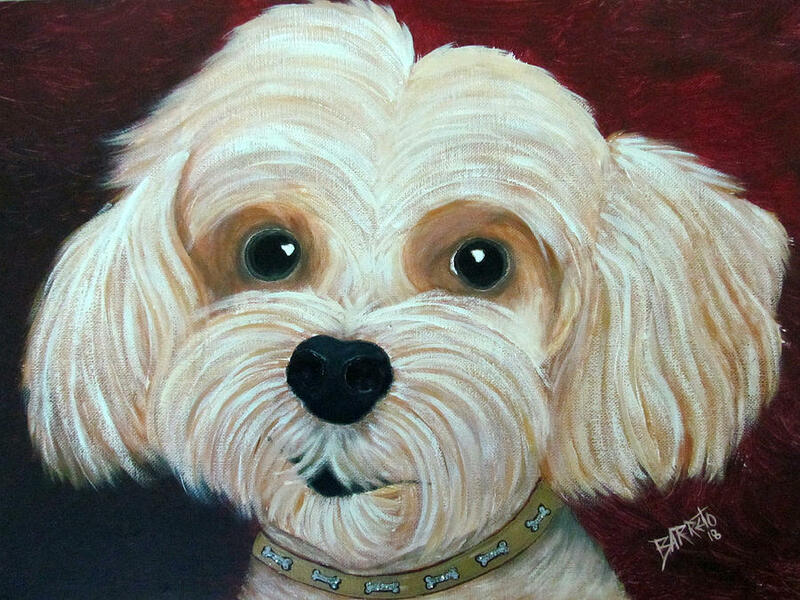 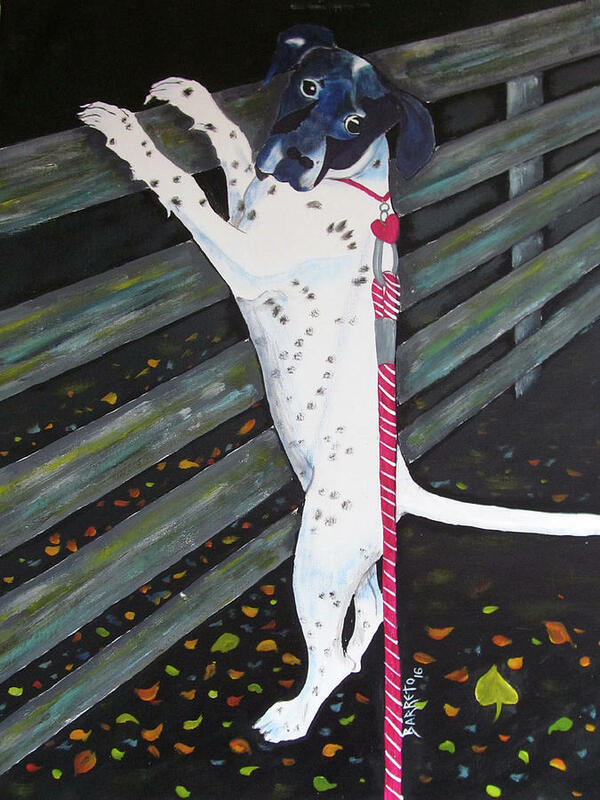 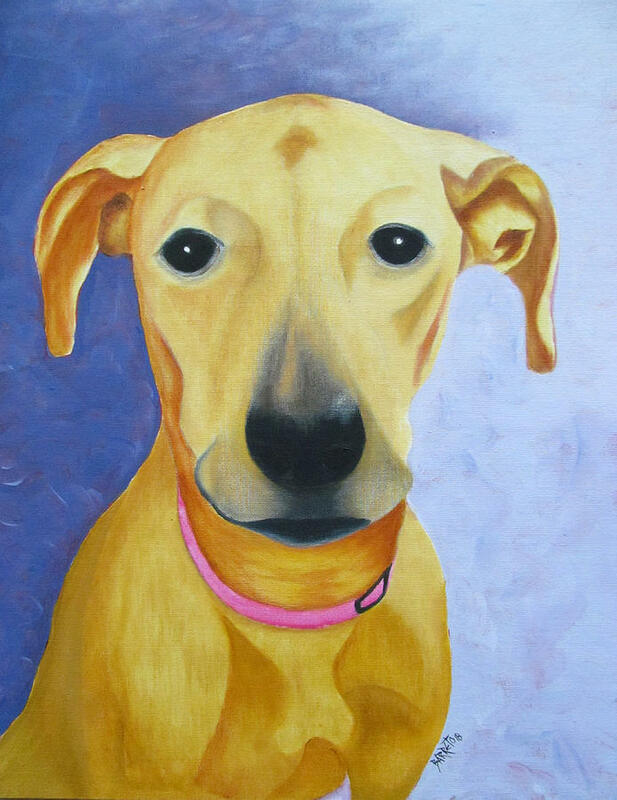 Gloria also does Commission paintings including Portraits. 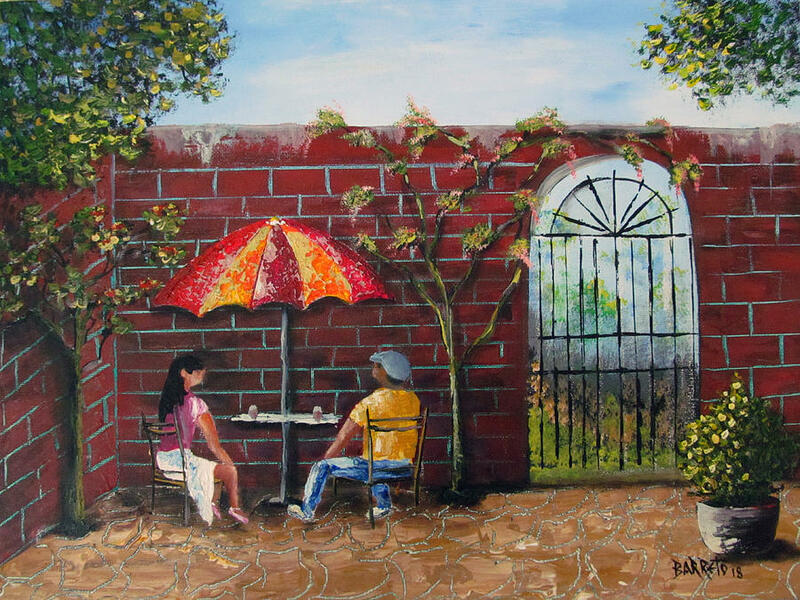 Her inspiration is the reaction of the people who admires and purchase her art creations. 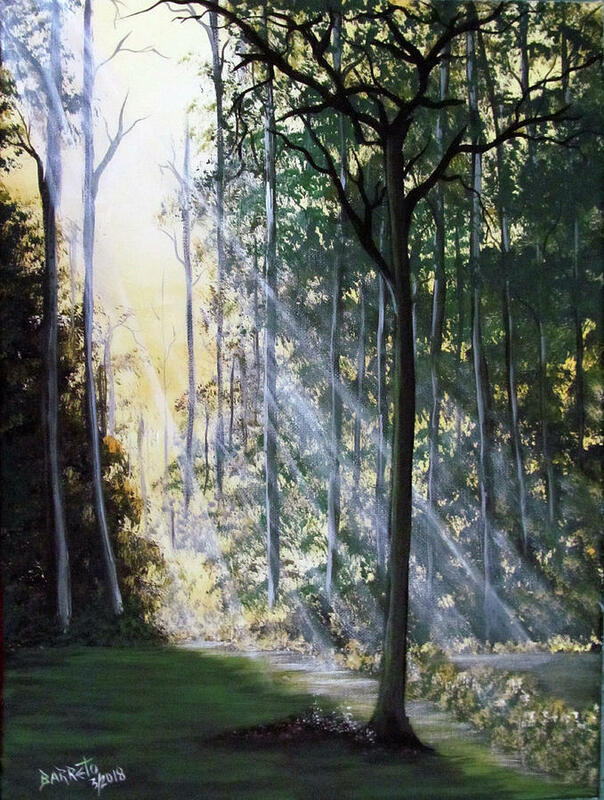 Gloria has won several juried competitions in the Tampa Bay area (see next paragraph). 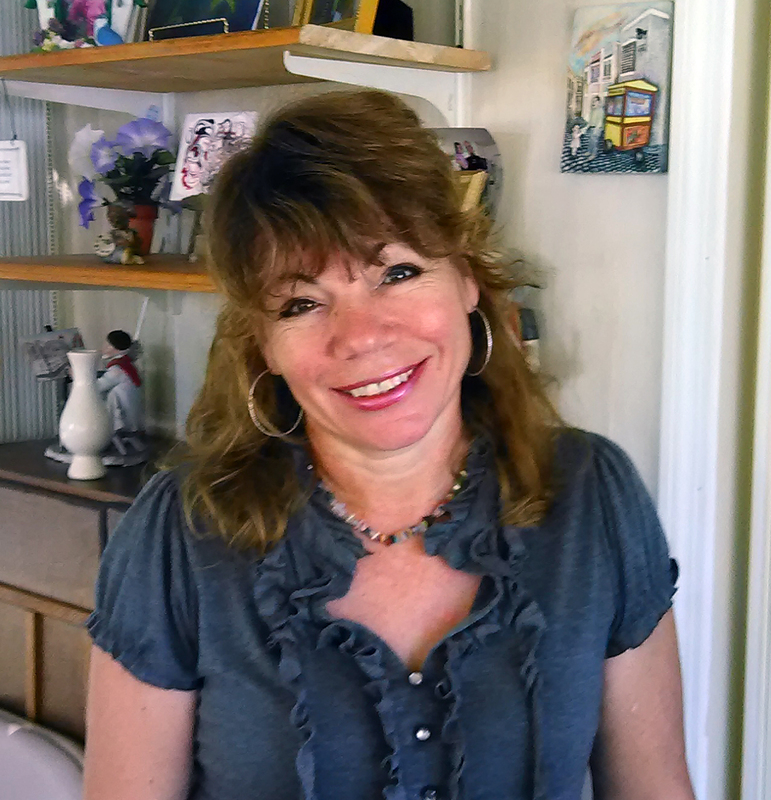 Gloria has appeared in local papers such as Brandon, Zephyrhills, Tampa Tribune, St. Pete Times and other local papers. 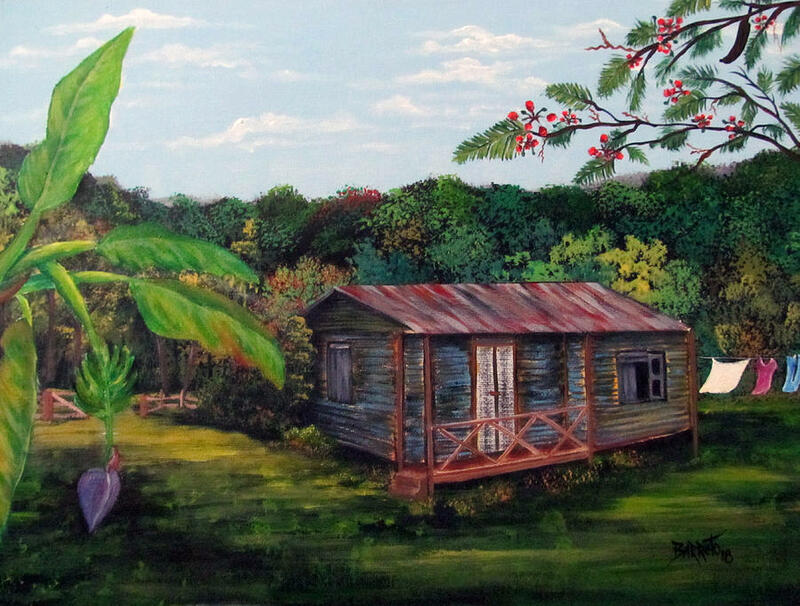 She has exhibited her originals in the Tampa Museum, Kotler Gallery, West Shore Towers, The Florida Aquarium, Teco gallery, HCC in Ybor City, Feather Serpent Gallery and other local galleries. 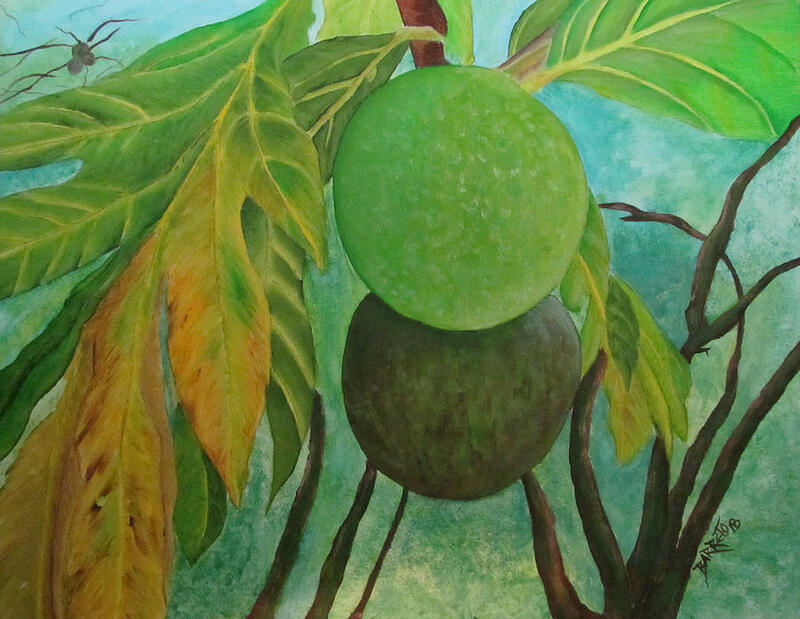 Gloria won 2nd place in the 21st Anniversary of the Hispanic Heritage Poster Contest; reception and viewing were held at the Tampa Museum of Art. 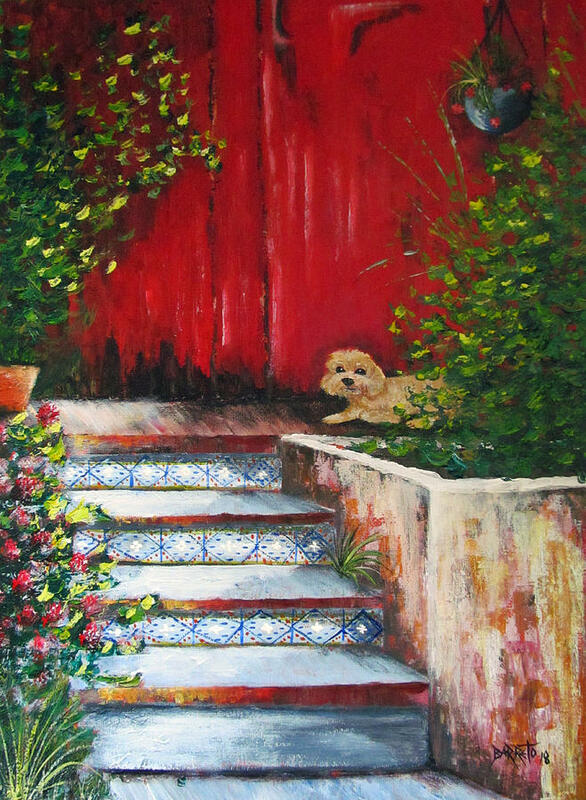 She was a finalist in the Hispanic Alliance of Tampa Bay Calendar Contest and the finalist painting was also exhibited at the Tampa Museum of Art. 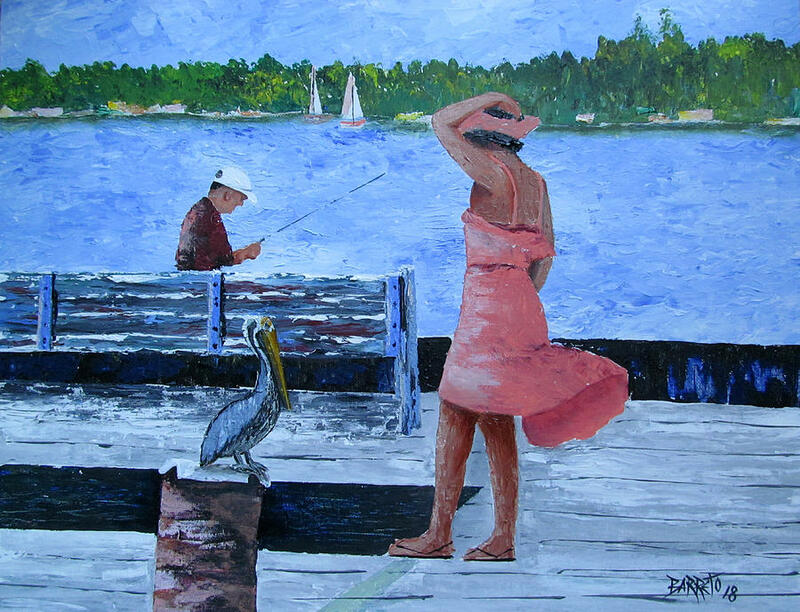 Three of her paintings were chosen for the West Shore Banners which were exhibited at the Tampa International Airport and at two main streets in Tampa. 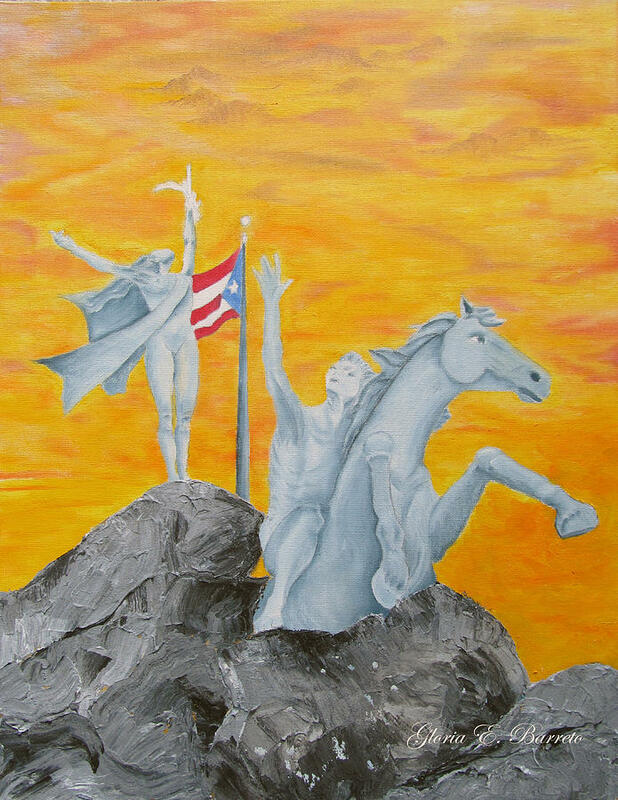 Another of her painting was chosen for the book cover of the Annual Report of the Cooperativa de Ahorro y Credito de Aguada, Puerto Rico. 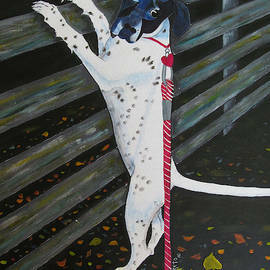 She has been commissioned for a couple of music CD covers. 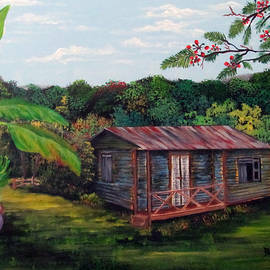 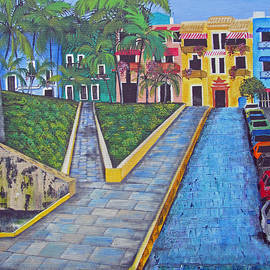 Visit and stay at http://www.coquidelmar.com/ while in PR to see some of Gloria's original paintings. 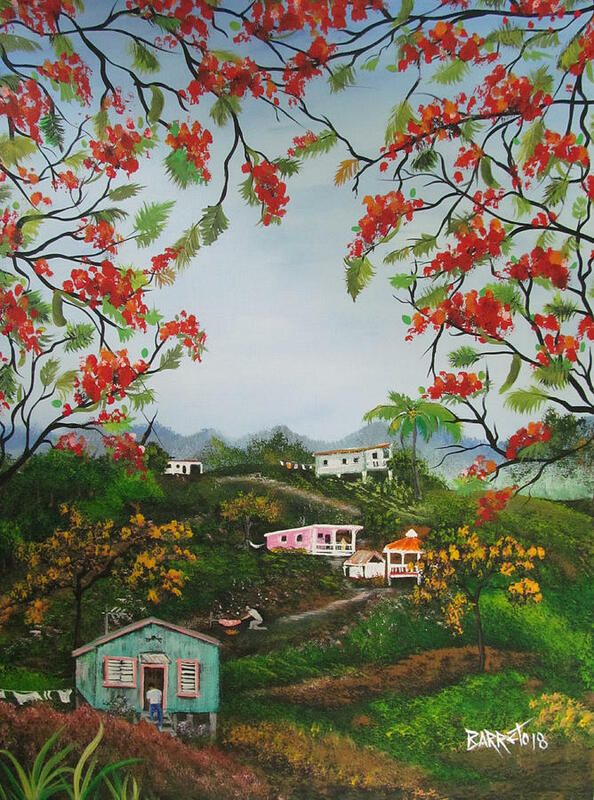 Her work is included in the private collections of art lovers throughout the United States, Canada, Puerto Rico and other countries. 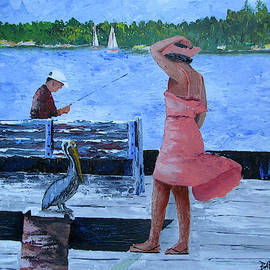 Her primary mediums are acrylic and oil. 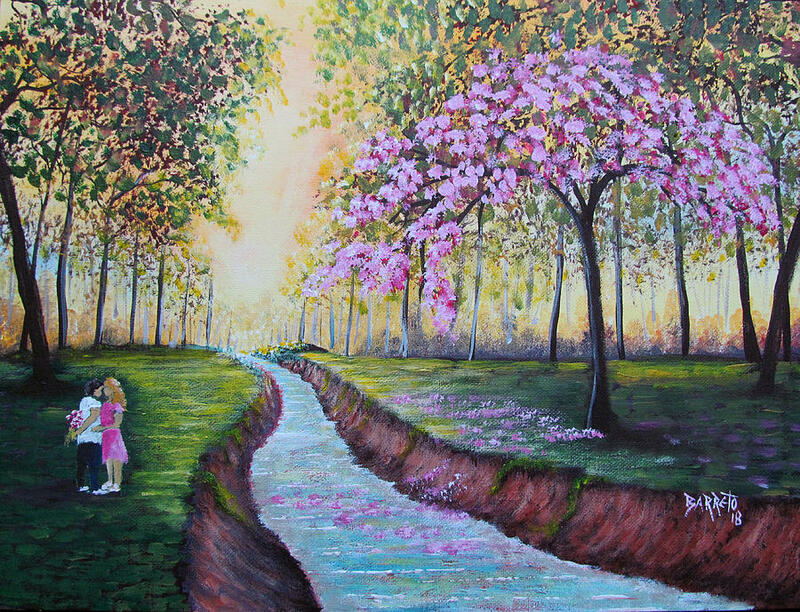 Please continue to enjoy her creations. 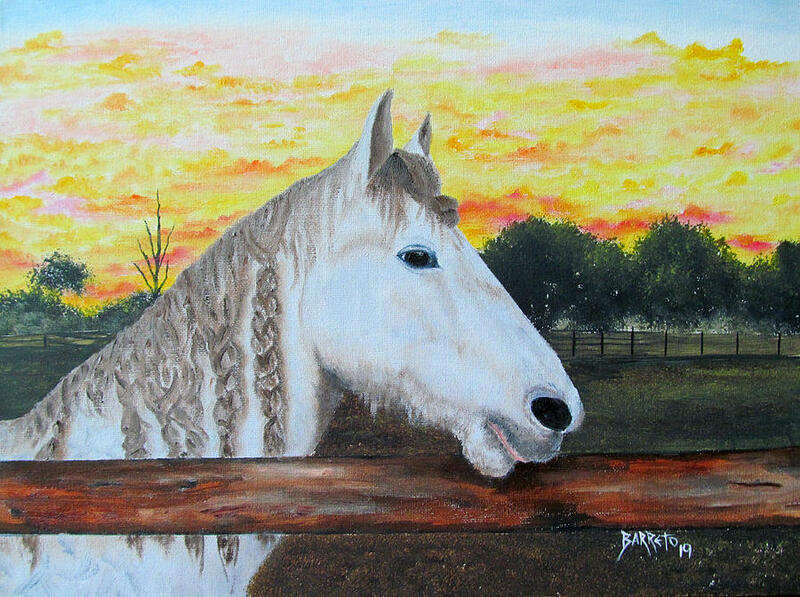 Any questions and comments or interested in any of her original paintings, please don't hesitate to contact Gloria via e-mail. 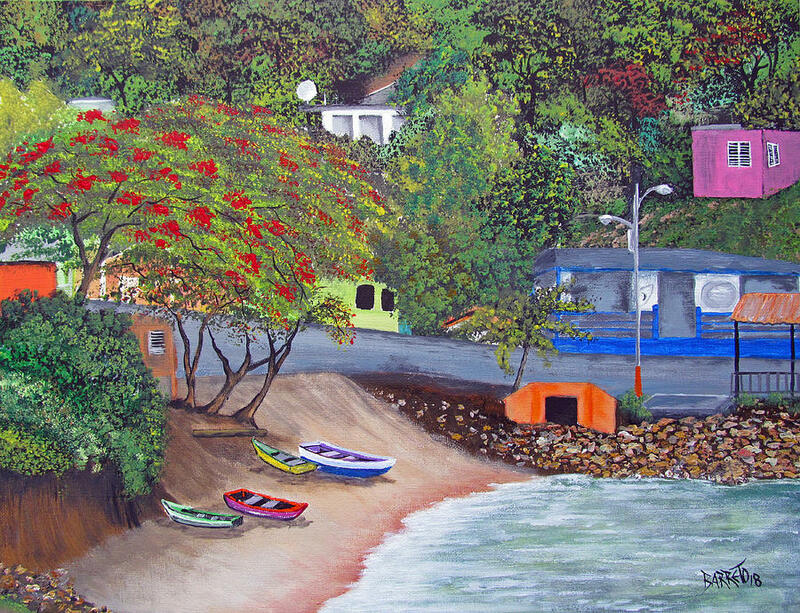 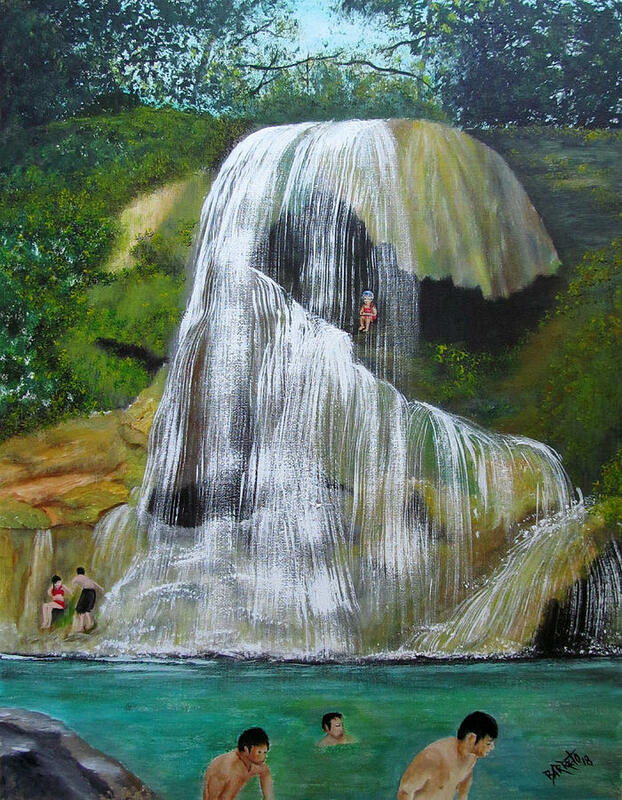 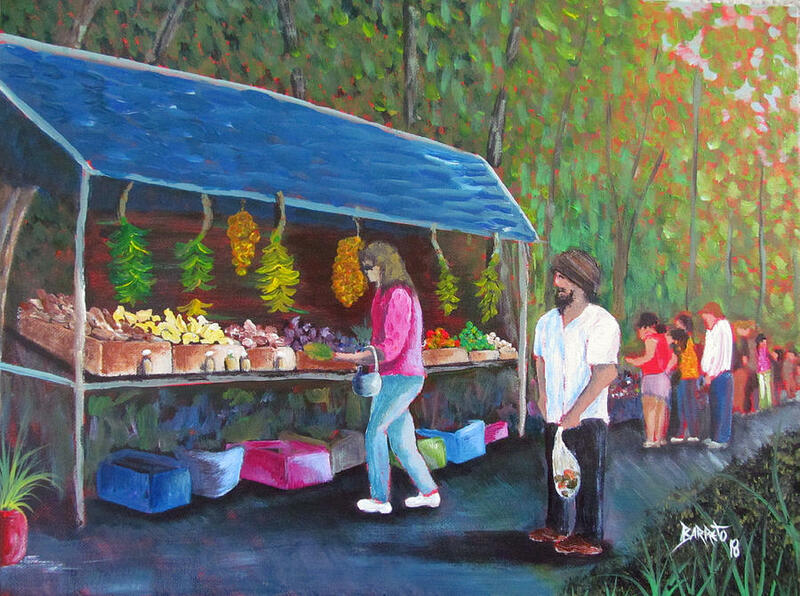 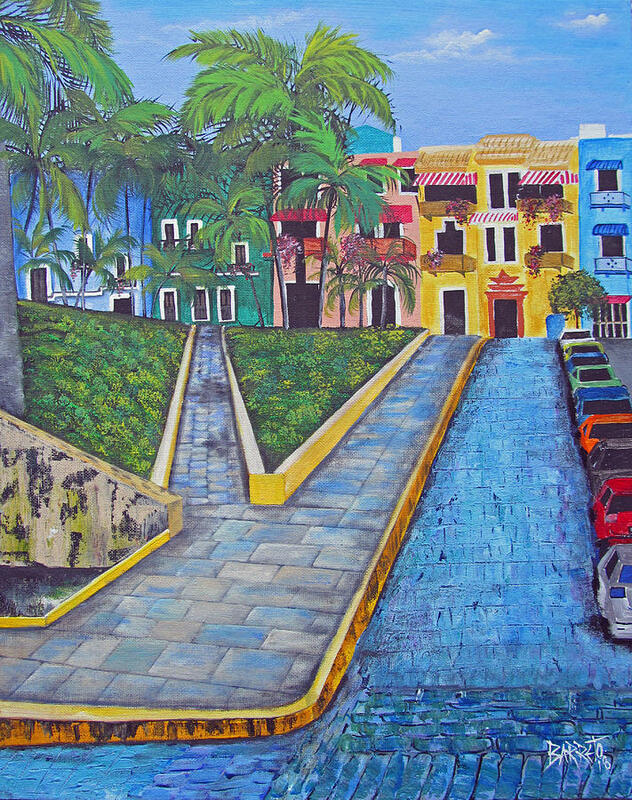 From Artist herself, "My island of Puerto Rico has always had a great impact on my paintings. 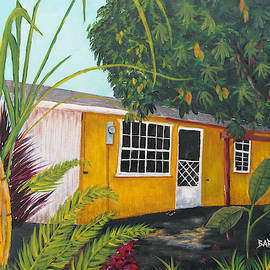 My island has changed so much, that I enjoy painting the past, and the present. 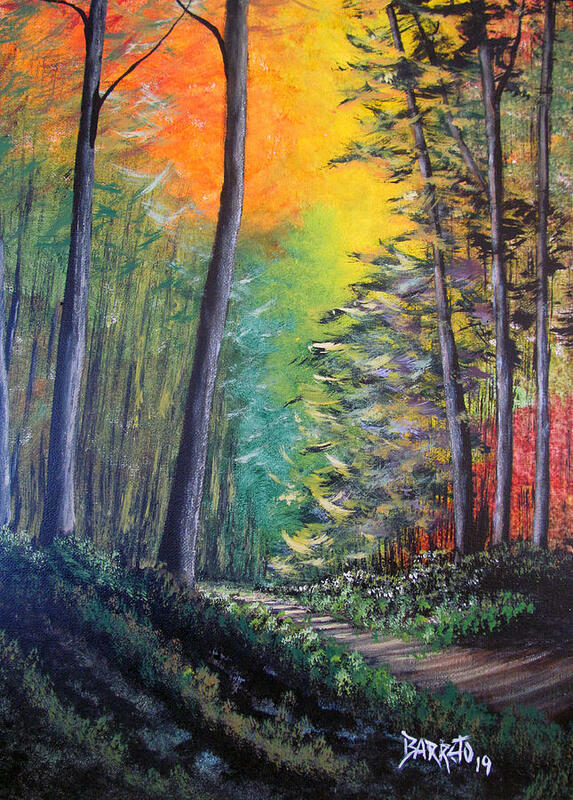 It's what I know and understand".